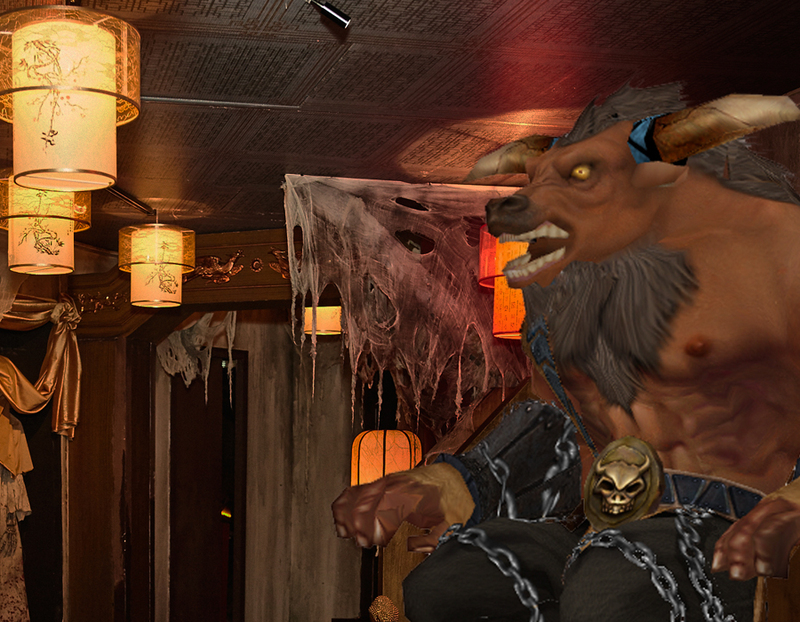 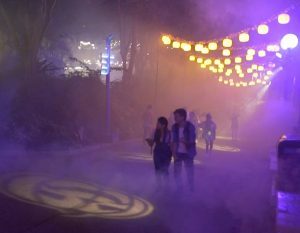 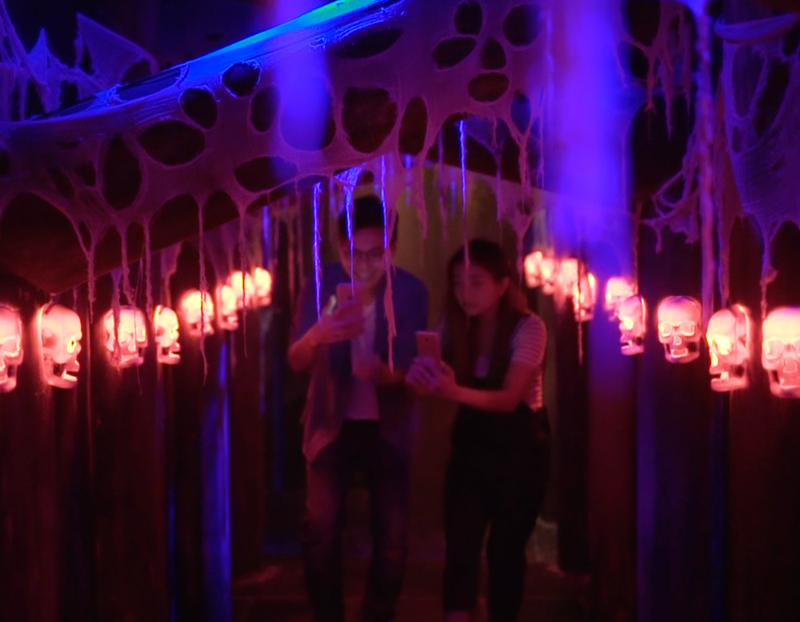 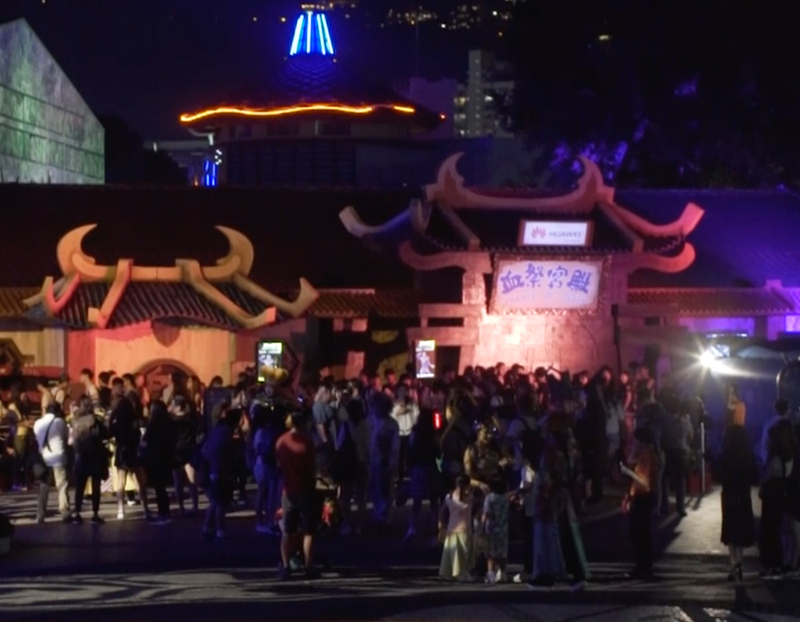 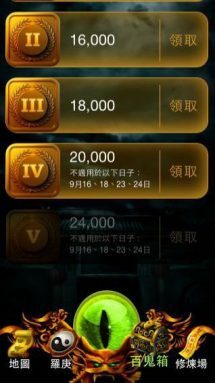 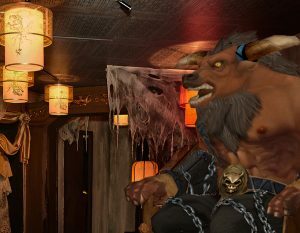 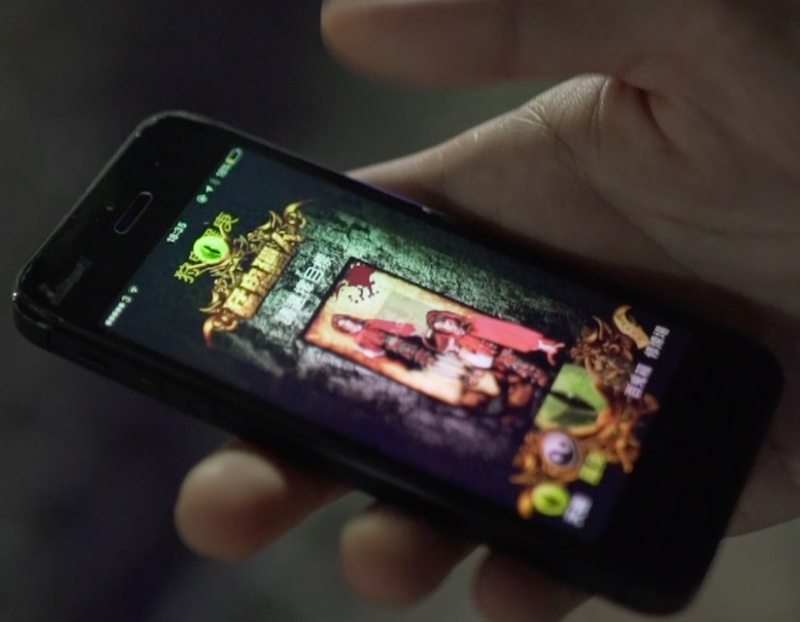 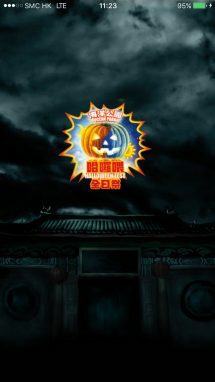 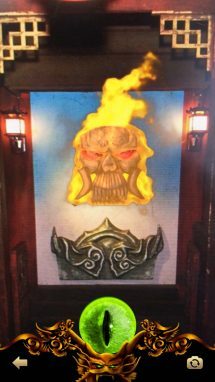 In 2016, Ocean Park wished to add Augmented Reality (AR) experience to their haunted attractions for their Halloween Fest and create an app exclusive for this famous annual event. 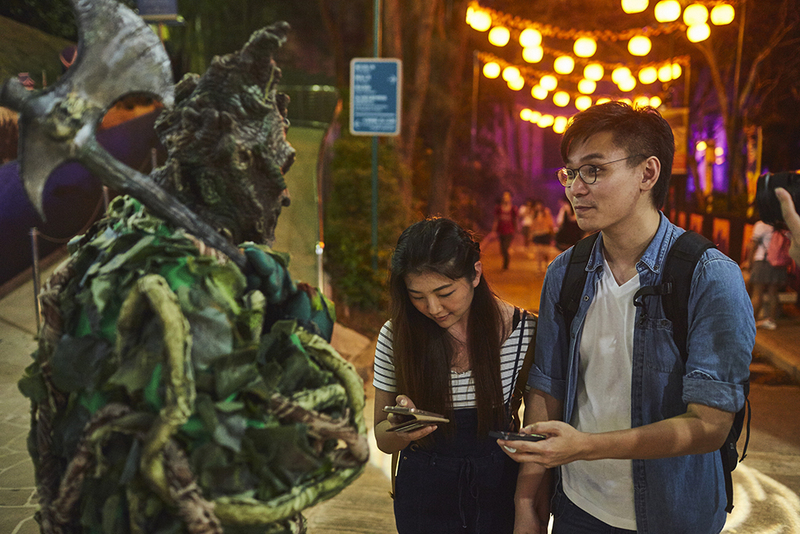 To encourage visitors to take more photos with their roving characters and share to the social media, a solution is needed to locate the real-time positions of the roving characters inside the Park and display them on the app. Powered by Augmented Reality (AR) technologies, the app allows park visitors to catch ghosts haunting in various attractions inside Ocean Park. 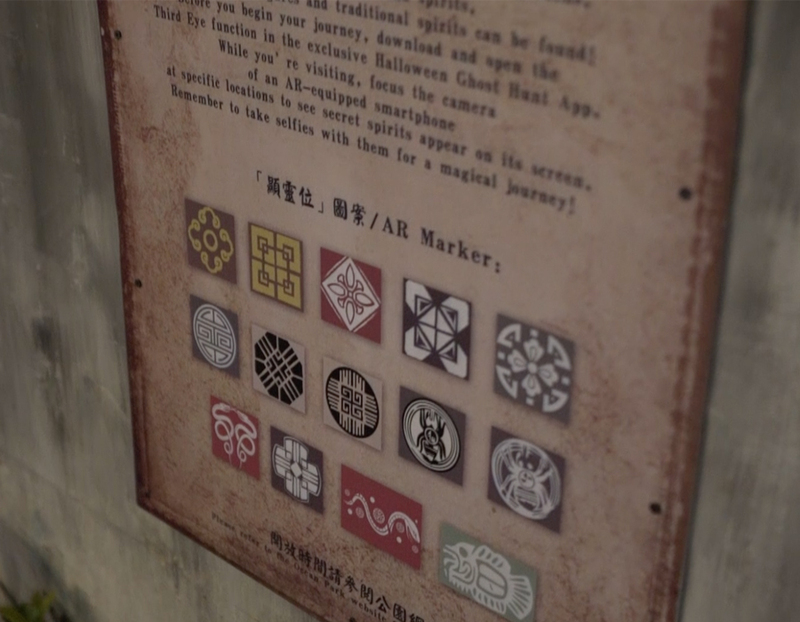 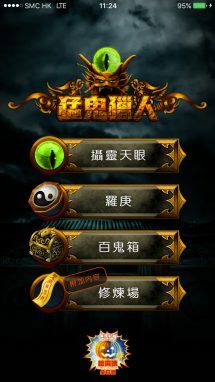 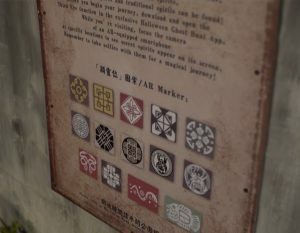 Visitors can scan around to look for hidden ghosts with the Third Eye function inside the app and take selfie with them. 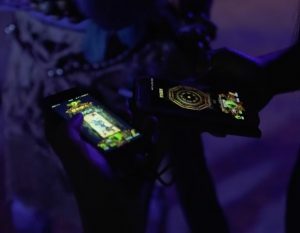 In order to create an Online-to-Offline (O2O) experience for the visitors, our team worked with Ocean Park to create customized 3D animations based on the attraction themes and deployed them into the AR app. 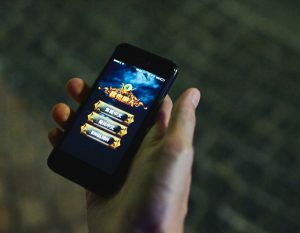 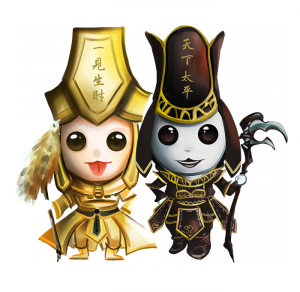 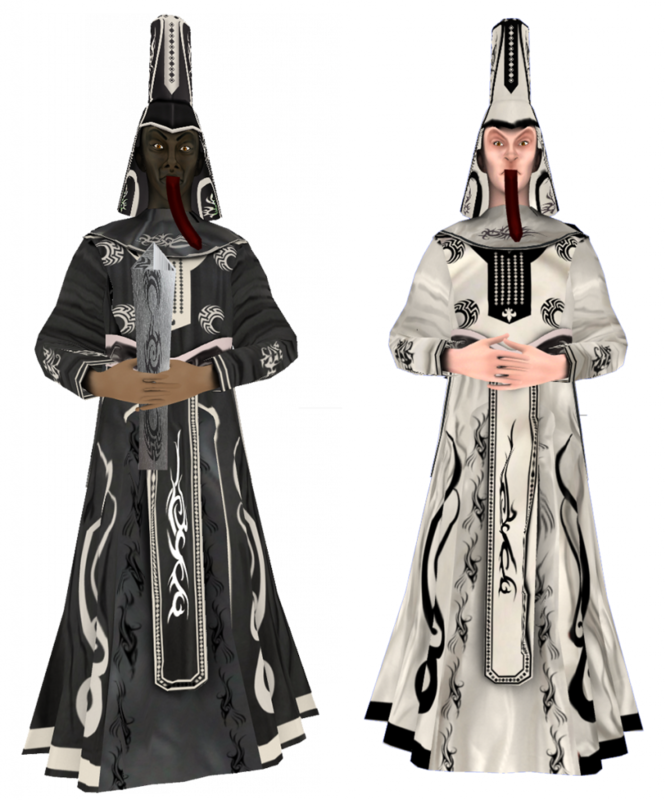 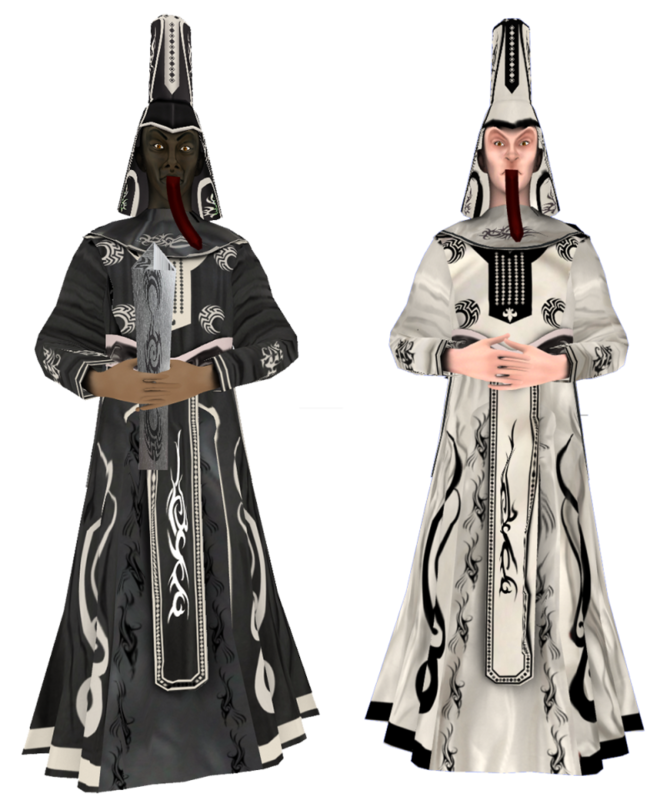 To achieve viral effect for marketing purpose, users are required to take selfies with the animated ghosts and share to social media in exchange for gift rewards. 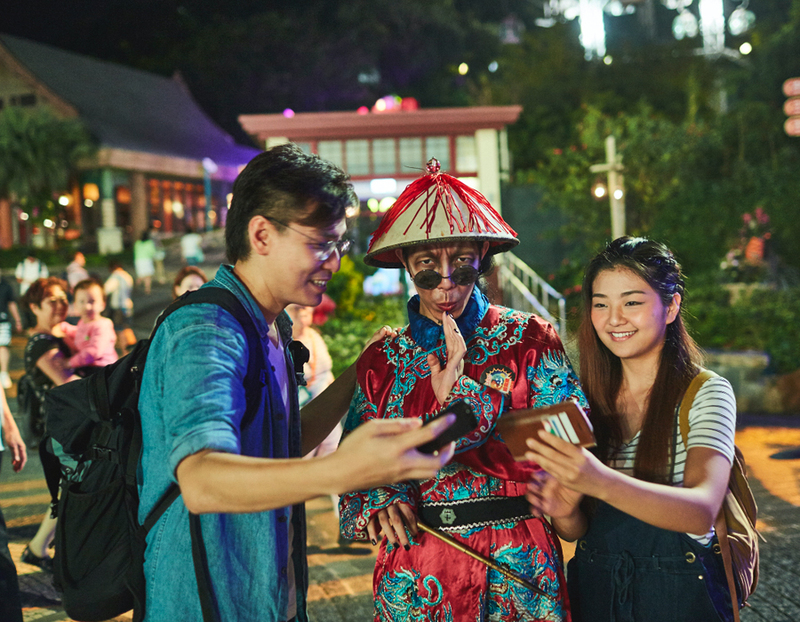 In order to locate roving characters near visitors, we provide each character a special iBeacon device tailor-made for the app. The iBeacon serves as a signal generator and broadcast a signal for the app to pickup using Bluetooth LTE. 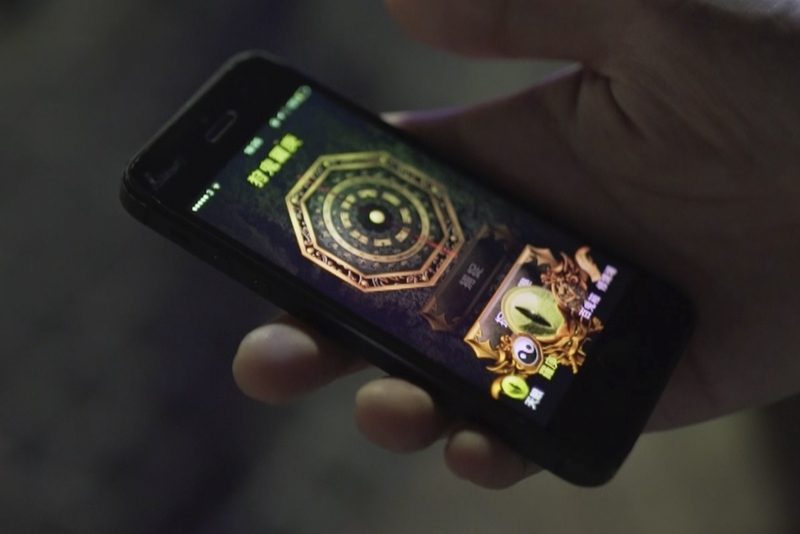 As a result, the app can calculate an approximate geolocation of the roving character and display it on the phone.